What Makes a Great Concrete Repair Service? BlogHome » What Makes a Great Concrete Repair Service? When you need your concrete repaired, you want to be assured the company doing the job is going to do a great job of it. You want the work to be bother-free, with affordable service, all while having a good time with the customer service and employees. 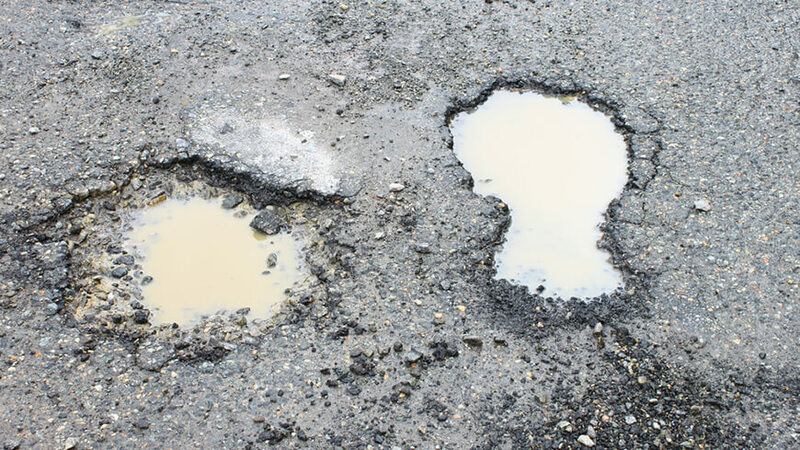 To get this type of concrete repair service, though, you need to look for a few key qualities in the companies you’re considering employing. Stick around! We’re going to show you how to make the best decision for your needs. We know, there’s a stigma. Concrete-repair folk and the like have notoriety for being a bit fishy all-in-all. Whilst this may be a somewhat justified case, the best concrete repair companies try and avoid even looking willing to scam someone. One of the top qualities you need to be on the lookout for is a scam-free sales angle. There are a few common scamming methods you should definitely know about. Be especially wary if someone is to appear at your door. No matter what their excuse is, if you didn’t order it, don’t accept it. As well as this, avoid any companies the over promise on results, or exaggerate their speeds. Concrete repair takes time and patience, it won’t be done in a day and small jobs shouldn’t take forever. Also, keep in mind that repairing concrete will never look good-as-new unless whole slabs or sections of the concrete are being repoured. Concrete slabs are usually poured all at once, so repairing them will always look a little off. Any company that tells you otherwise is definitely lying straight to your face. At the end of the day, you should always expect your concrete repair service company to be honest with you. This way you can be sure that they take the work seriously. If you ask for an estimate, you want it quickly. You want to know how much to budget and make room for financially, etc. When inquiring about a concrete repair service from a company, make sure the estimates, are fast, thorough and reasonably priced. If an estimate needs someone to be sent out to the location of the repair, then you shouldn’t have to pay. Having someone come out and give you a bid on the repair should be free. Companies asking you to pay for estimates should be avoided. Once you get an estimate, make sure it’s reasonable and understandable as well. Be sure the company avoids over-using jargon or esoteric terms when talking about details of a job estimate. It would also be a good idea to compare estimates from various other companies. This way if one estimate is suspiciously high, or low, you know it’d be better to avoid it altogether. The last thing you want is to be scammed out of money by paying for something that wasn’t needed, or that doesn’t even exist! We’re very aware that people hate hiring a company, just to experience one delay after another over, and over, and over. So research a company in this regard, see if they have a track record of delays. You can do this by checking out reviews online, or by talking to other people you may know have used this company before. If a company is known for putting off work and making constant delays, it’s best to skip over them for your job. Amid all this, be aware that no job is going to be an instant fix. 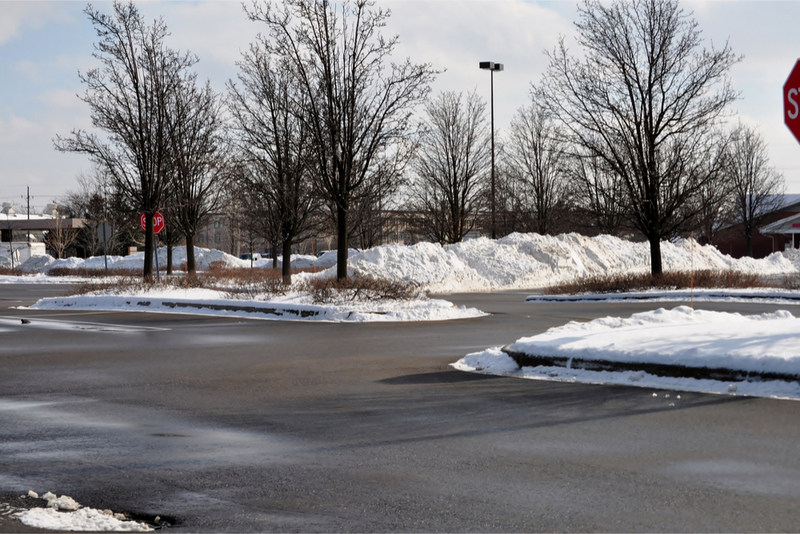 Depending on the materials and tools a concrete repair service uses, it can take a varying amount of time. So ask about how long your job usually takes from a few companies and compare your quote. If any seem abnormally quick, or the opposite, go with a more honest and average service. You want the concrete workers to follow the safety policies of your environment whilst they work. Otherwise any injuries etc. might come out of your wallet! Make sure to find out how well a company’s employees work around various areas. Read reviews and testimonials etc. and see if they’re known for health and safety violation and if they’ve attempted any lawsuits for such in the past. In the end, you want to keep your business and employees safe and don’t want any third party endangering that safety. Ask the company’s representative for a copy of their insurance certificates. They should be able to provide both workman’s compensation and general liability certificates. If they can’t, don’t use them. 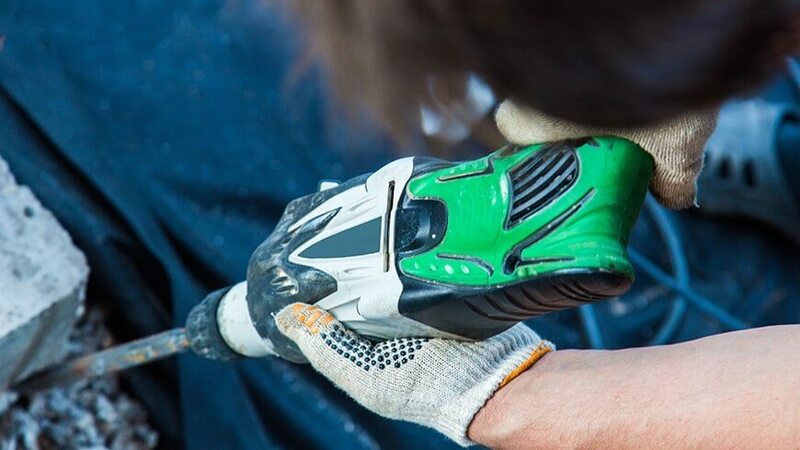 If needed, talk to other business that has used the concrete repair service you’re scoping out, see what they have to say about their policy and practice for health and safety, as well as employee interactions. So there you have it! All the best qualities you should keep an eye out floor when trying to choose what concrete repair service to hire! Have you got any tips or experiences with a good/bad concrete repair jobs? Have any other tips for judging if a service is up to standard? Comment and discuss below with others! If you have any other questions about our policies and services, feel free to reach out to us via the Contact page. We’re more than happy to help! 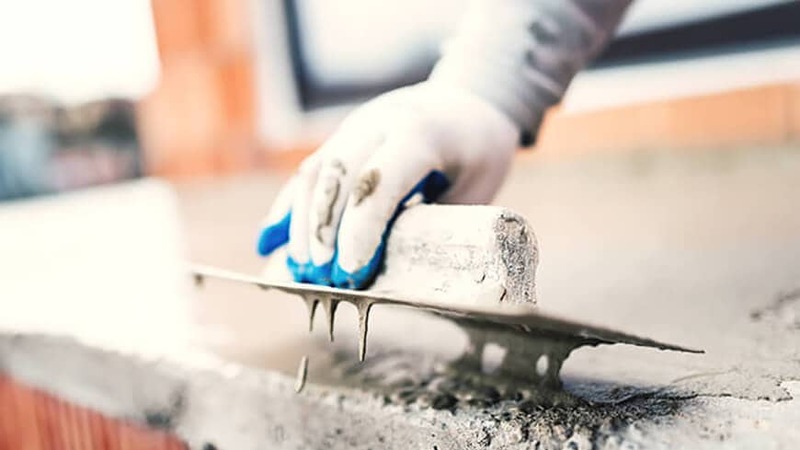 Concrete has proven itself as a material that can perform reliably for years, but one of the key ingredients used during the mixing process can lead to large problems for homeowners, property managers, and business owners. We can help you can extend the lifespan and performance of your property’s concrete while also minimizing potential hazards.